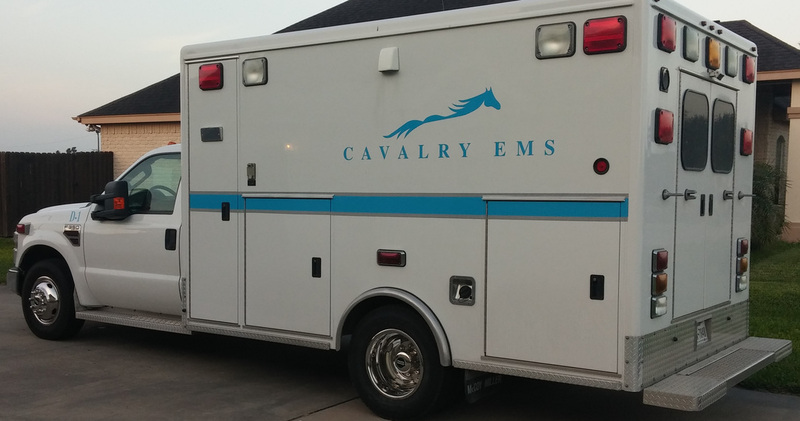 Cavalry EMS LLC is an emergency and non-emergency transportation provider based in Weslaco, Texas. We provide ambulance transportation services for the Rio Grande Valley area. Our mission is to become the recognized premier provider for emergency and non-emergency services within its target market. Cavalry EMS LLC is dedicated to delivering the highest quality medical care to patients and facilities to which we will serve. Non-emergency ambulance transportation to medical appointments.